Crestin is the Romanian translation for “Christian”. 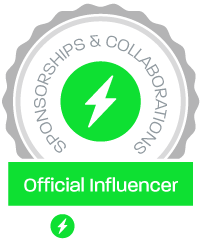 It can be used for English websites that use “Crest” in their name like “Crest Insurance”, “Crest Independent”, “Crestin Real Estate” etc. Also can be used for a mobile website or iPhone/Android app. 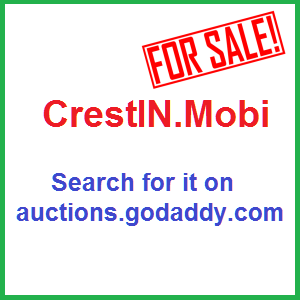 Get Crestin.mobi at Godaddy Auctions now!